Hipper Tiger’s multimedia projects are intended to help promote our titles while being entertaining in their own right. Our initial productions are focussed on Luck and Death at the Edge of the World, The Virgin Birth of Sharks, and Los Angeles Honey. 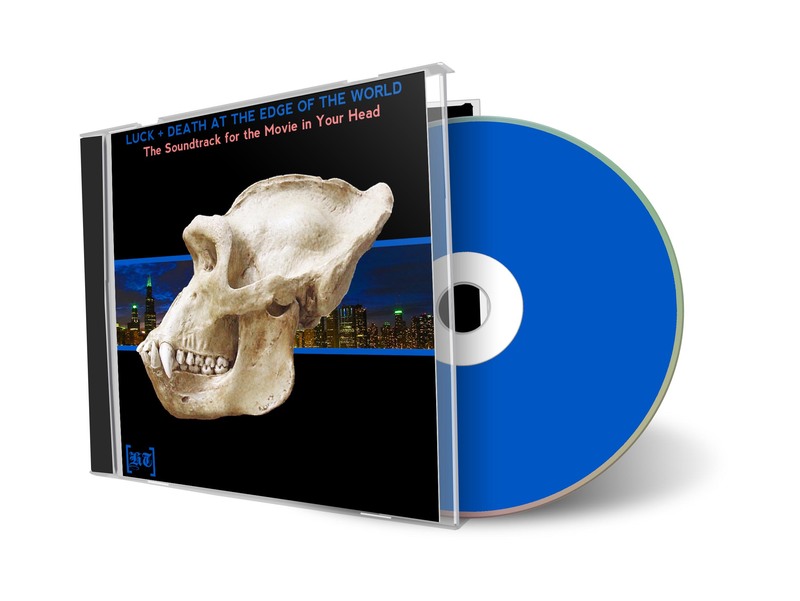 Luck + Death, the Soundtrack for the Movie in Your Head. 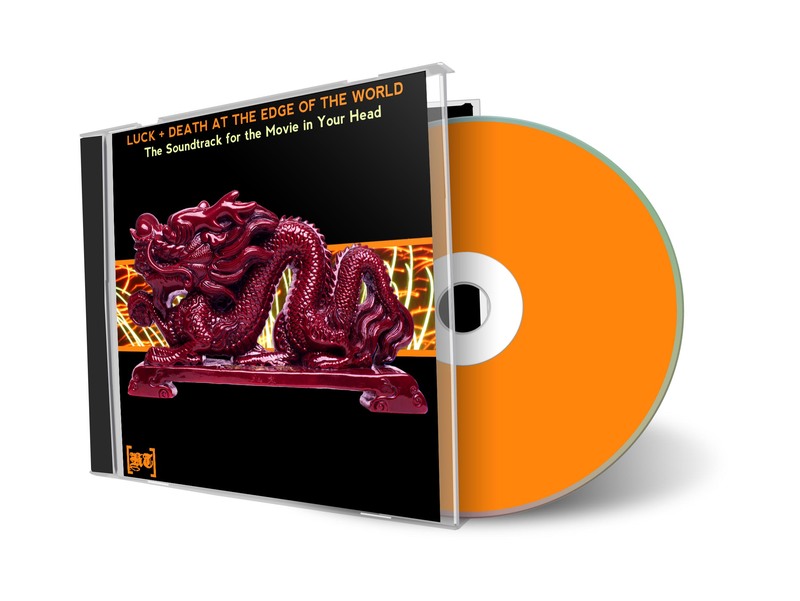 After much work and planning, the free soundtrack album for Luck + Death is now available, comprising fourteen tracks by artists in eight countries (Belgium, Brazil, Canada, China, Hungary, Sweden, Turkey, and the U.S.A.). A reading of the first chapter of Luck + Death by Nas Hedron, with a professional score and some ambient sound effects and background dialogue by TTG Music Lab. You can listen to the track below, courtesy of SoundCloud. If you’d rather listen on your MP3 player, download the MP3 here. The sound file accompanied by simple montage of images.